in the box below. If the image is hard to read, click on the image to get a new one. 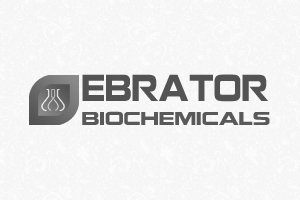 ALL PRODUCTS PURCHASED FROM EBRATOR BIOCHEMICALS ARE FOR RESEARCH PURPOSE ONLY. NOT FOR DRUG OR CLINICAL USE, NOT FOR HUMAN USE. NOT TO BE USED IN OR ON HUMANS OR ANIMALS, NOT FOR FOOD OR FOOD ADDITIVES CONSUMPTION. Copyright © 2019 ebtbio.com. All rights reserved.